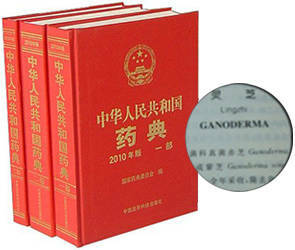 Simply, it’s Ganoderma; the gold behind ORGANO. 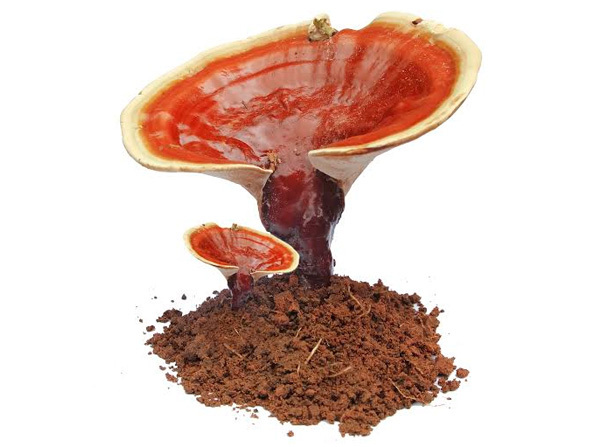 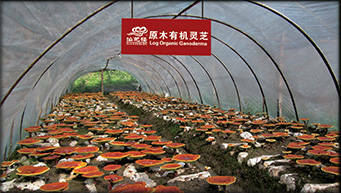 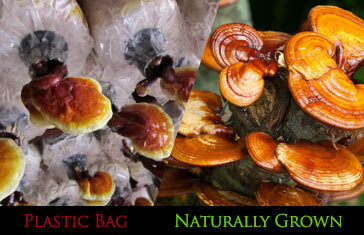 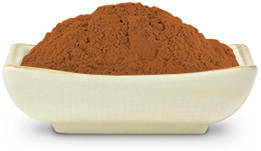 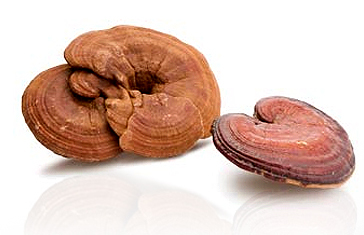 Ganoderma is a herb staple used in Asia and is gaining notoriety in the Western world. 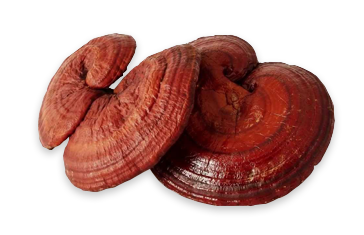 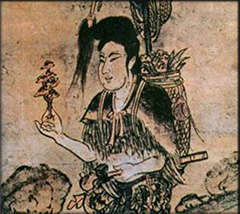 It is the powerhouse of mushrooms and has been used for over 2,000 years.